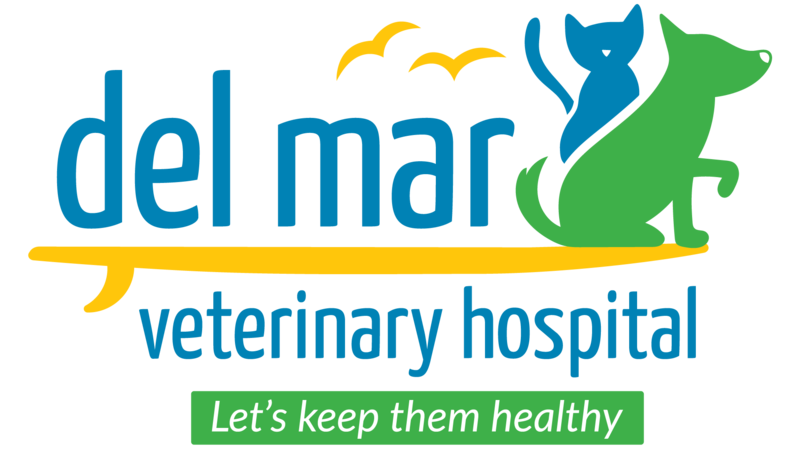 At Del Mar Veterinary Hospital, we offer most of the medications available through the hospital for purchase online with the convenience of Home Delivery. This means you can order quality prescription medications, food and health care products, sourced directly from the manufacturer, and have them shipped right to your front door, on time, just when you need it. New users will need to set up a user name, password, and add the pets they wish to purchase medication for. Your pet’s doctor will still need to authorize any prescription, please allow us time to receive and review you request. This usually takes 1-2 business days. Please keep in mind that by law your pet must be examined by us within the past year for us to prescribe any medication. If it has been over one year please call for an appointment first. If you have any questions, feel free to call the office and we would be happy to help you through the process. Need to check the status of your order? Our Online Pharmacy is powered by Vetsource. 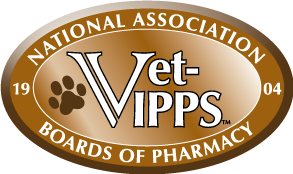 Vetsource, is proud to be one of the premier online pharmacies approved to use the pharmacy domain in our website address. Today, the vast majority of websites selling prescription drugs online are doing so illegally. In fact, The National Association of Boards of Pharmacy® (NABP®), the official registry of the .pharmacy domain, has found that 96% of the nearly 11,500 drug outlets it has reviewed are out of compliance with United States pharmacy laws and practice standards. To address this critical issue, the NABP created the .pharmacy domain to provide consumers with a simple way to determine if an online pharmacy or pharmacy-related website is safe and legitimate. The .pharmacy domain in Vetsource’s website address means you can rest assured that the prescription drugs we sell are always safe, authentic and sourced directly from the manufacturer.